We offer a broad spectrum of general, cosmetic and implant dental services to help you create that winning smile. Our Ear, Nose and Throat (ENT) surgeon provides an extensive range of diagnostic and treatment services. Our specialists are also trained to help manage common women’s conditions like menstrual irregularities, fibroids, cysts and fertility issues as well as menopause conditions. Experienced in managing a wide range of sports and exercise pursuits from recreational enthusiasts to competitive athletes. Dr. Alexia Kwan graduated from National University of Singapore with Bachelor of Dental Surgery Degree. She served as a Dental officer in National Healthcare Group Polyclinics as well as in the SAF. 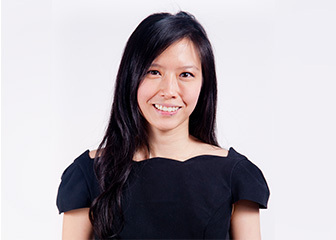 Dr. Alexia Kwan works closely with Dr. William Chong, whom she received her initial training in both cosmetic and dental implants. She provides a wide range of general dental care with her principle areas of interest in these two areas (cosmetics and implants). In her free time, Dr. Alexia Kwan enjoys baking, cooking, swimming and running. 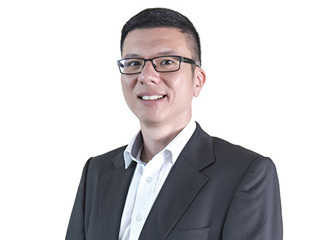 Dr Gan Eng Cern is well-versed in the management of a wide range of ENT conditions and has a passion for the treatment of conditions of the nose & sinuses as well as snoring and Obstructive Sleep Apnoea (OSA). He completed his ENT Specialty training in Singapore and his Subspecialty training in Nose & Sinuses (Rhinology & Endoscopic Skull Base Surgery) at the world-renowned St Paul’s Sinus Centre, University of British Columbia, Vancouver, Canada. He is a Senior Clinical Lecturer at Yong Loo Lin School of Medicine at the National University of Singapore and has published in numerous peer-reviewed top ENT Journals. Dr Gan has also been an invited speaker and instructor to many local, regional and international conferences. 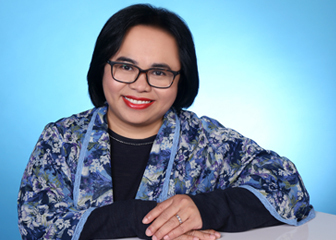 Dr Nurhidayati Binte Mohamed Suphan received her medical degree from the National University of Singapore in 1996. She completed her basic and advanced specialty training in Obstetrics and Gynaecology in 2010.As part of her training, she has worked in various hospitals in Singapore; mainly in the National University Hospital. 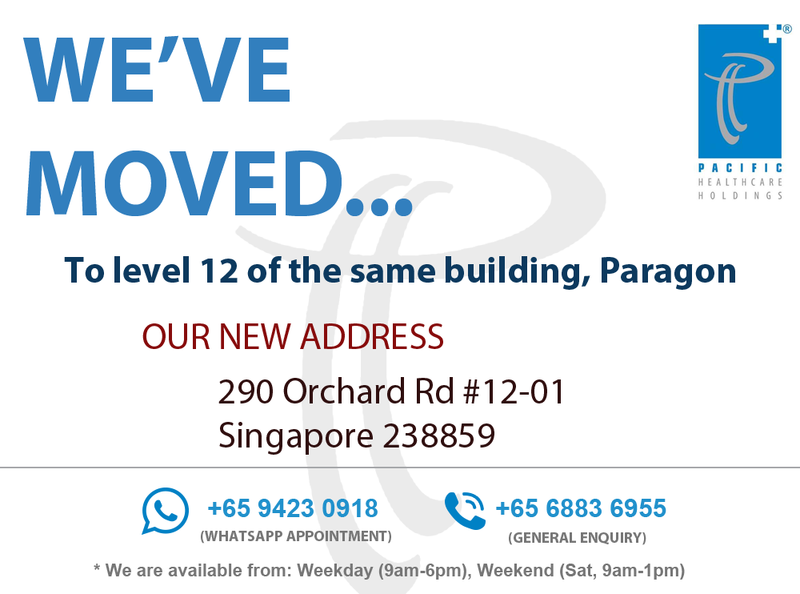 She was also a tutor to the medical students in the National University of Singapore as well as an examiner during the medical students’ exams. Early detection through health screening can save lives and minimise your financial burden when critical illness such as heart diseases, cancer and diabetes are detected early. 2018 © Copyright Pacific Healthcare Holdings. All rights reserved.